Whether you’re looking to explore our local surroundings or connect with the colleagues you’re traveling with, you’ll find the activities you’re looking for at Galeria Plaza Reforma. 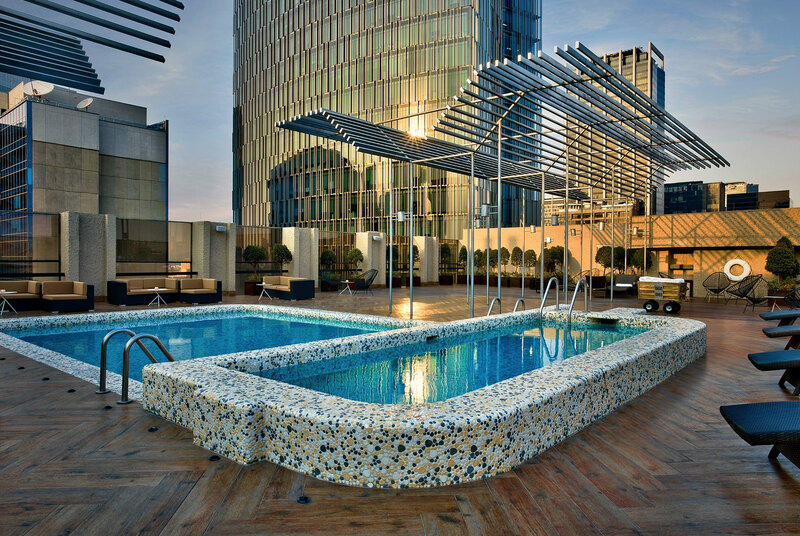 Relax and recharge at our gorgeous penthouse pool. 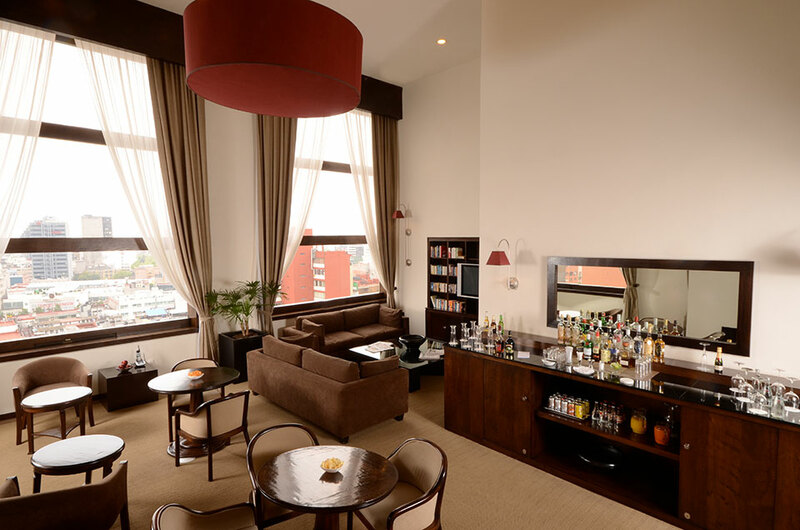 As you lounge, feel free to sip cocktails as you take in views of the city. Open from 6:30 to 22:00 hrs. 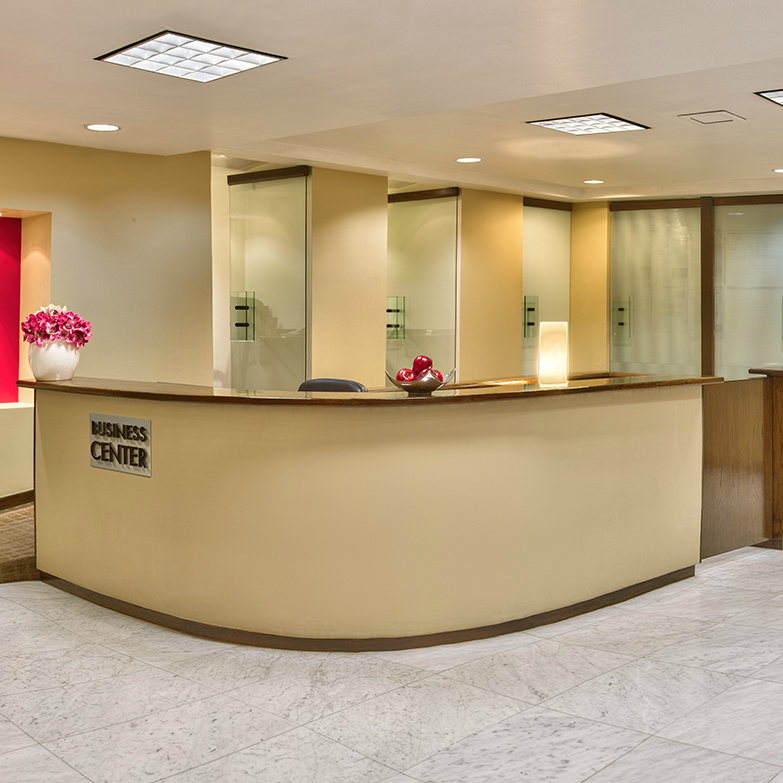 Ready to meet your specific needs, our convenient Business center gives you access to printing, copying, and faxing facilities. With 2 meeting rooms, that can accommodate up to 10 people you’ll find the quiet space your team is looking for. Engage your body and your mind at our high quality athletic facility. 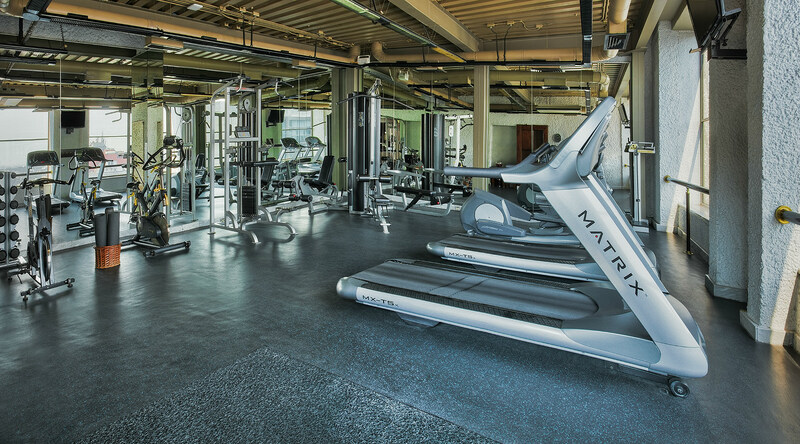 Offering top-notch equipment, our space and staff provide you with endless options to keep active while you’re away.